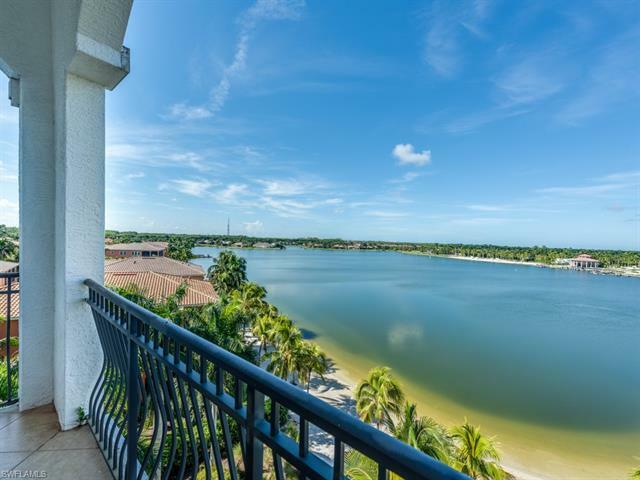 Developed by Paradigm Mirasol, LLC, Mirasol condos for sale offer beachfront living and panoramic views of Lake Como and the Miromar Lakes Beach Club. Homes for sale in Mirasol include resort style pool and two spas for your recreational pleasure. In addition, features of residences in Mirasol include private balconies, above ground-level parking and spacious accommodations. Like most neighborhoods in the Miromar area, boat slips are also available for each homeowner as well. 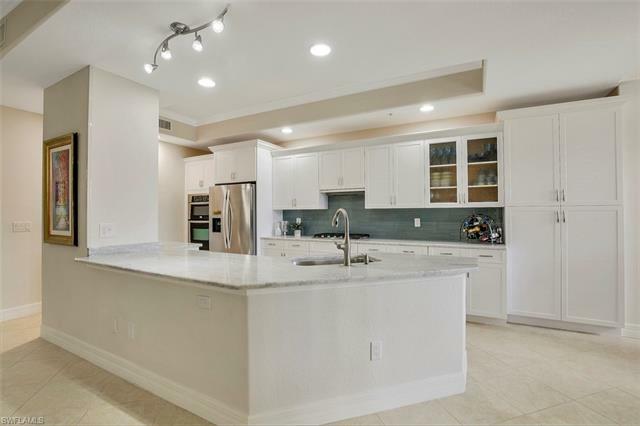 Residences in the Mirasol community are over 2,000 square feet and include luxury appointments as well as air conditioning for your comfort in each of the beautiful five-story buildings. Three floor plans are available for those who choose to purchase a home in Mirasol including Gustava, Hermosa and Kesara. 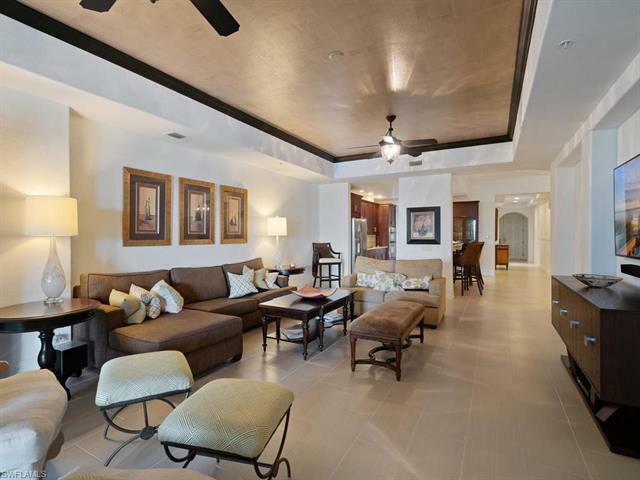 Each has wonderful features to further enhance your comfort and luxury in the Miromar Lakes area. Amenities of homes in Mirasol which further enhance its appeal include many wonderful neighborhood and residential features. The Mirosol Neighborhood is located in Costa del Lago and is within walking distance of the Miromar Beach Club, Fitness Center and Spa. 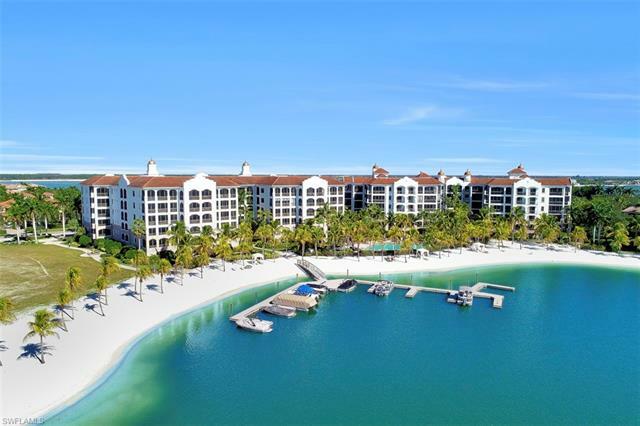 The beautiful beachfront pool and extended beach front and lounging area also lend to the resort appeal of the area. Features of all Mirasol homes for sale include stunning high ceilings in the Great Room and Master bedrooms and other options as well to make your luxurious retreat more beautiful and accommodating such as crown molding, beautiful ceramic and carpeted floors and more. As with all new construction homes in the Miromar area, Mirasol homes include the option to choose many of the more personal touches as well. 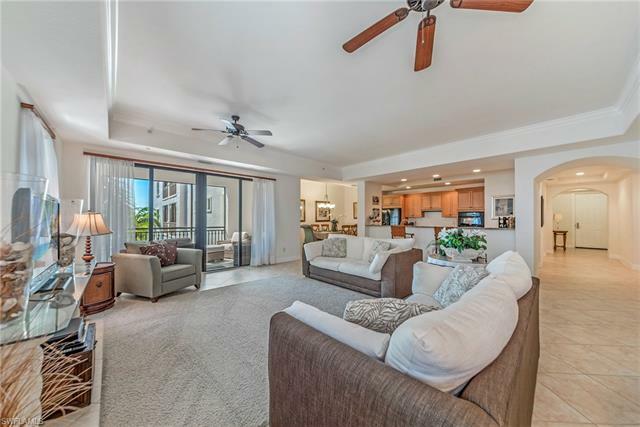 Each residence includes a gourmet kitchen, multiple bedrooms and bathrooms, his and hers closets and a spacious lanai for enjoying the views and making the most of your luxury condo in Mirasol. 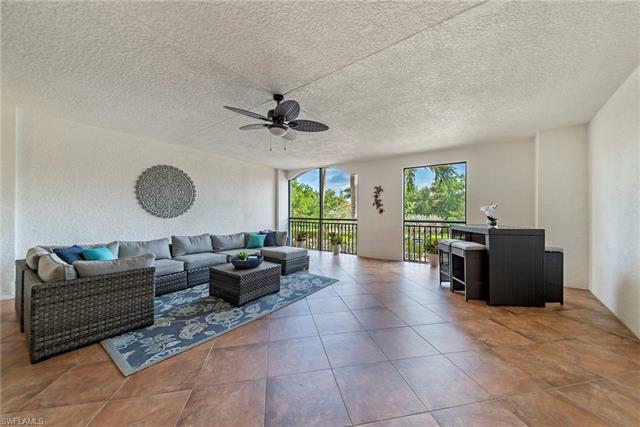 Looking in Miromar Lakes? 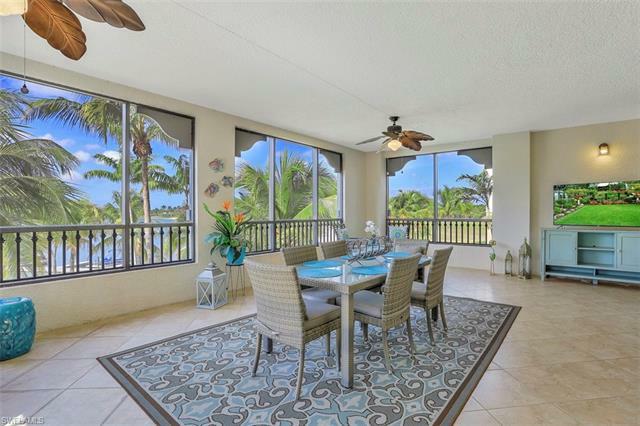 If so, there are several luxury condo neighborhoods you should see including Mirasol. As a Miromar specialist, I have all the information you need to decide which one to choose. Call me at 239-898-6865, or send an email to explore the possibilities.